Author: Fradkin, Barbara Set In . . . Description: Ottawa Homicide Inspector Michael Green is obsessed with his job, a condition which has almost ruined his marriage several times. 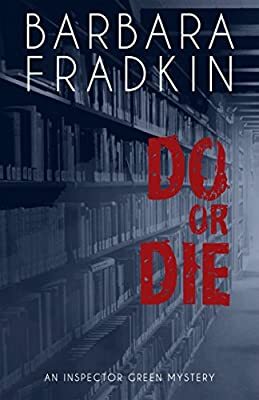 A young student and scion of a rich family is found expertly stabbed in the stacks of a university library, and Green realizes that he must waste no time solving the case, no matter what the consequences may be.